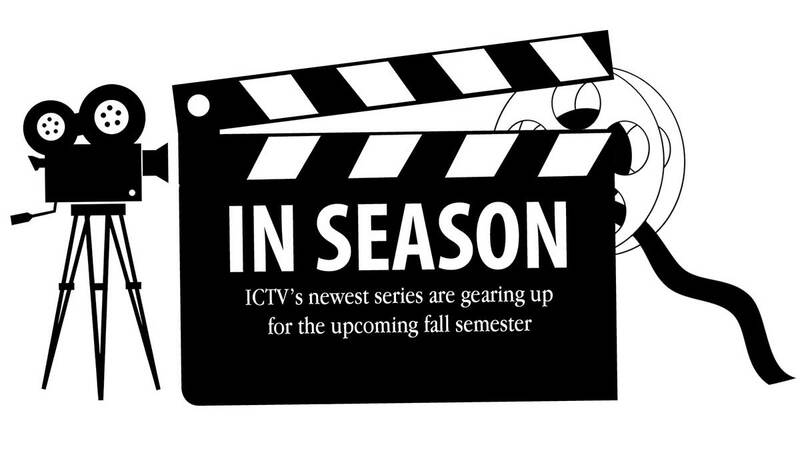 ICTV’s studios plan to roll out five new shows. The remastered “Grand Theft Auto V” improves on the original games visuals and gameplay. Though its pacing occasionally falters, “Nightcrawler” soars thanks to a powerful lead performance.